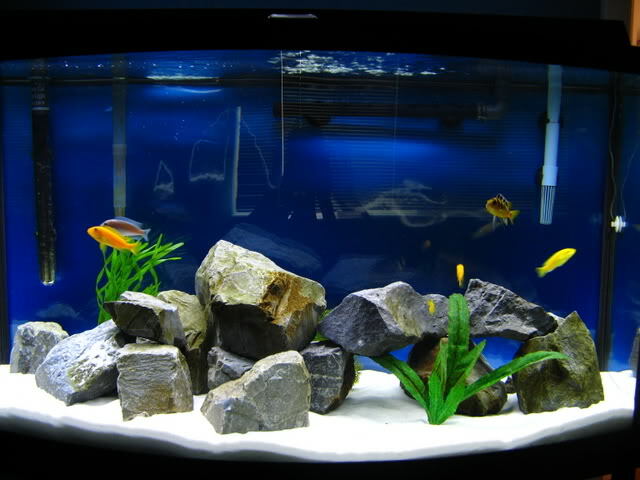 Speaking of aquarium substrate, many people simply consider it as aquarium decoration. Yeah. 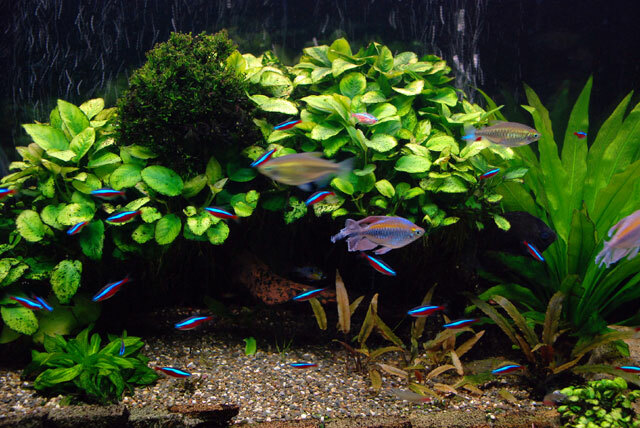 The colorful substrate does enhance the appearance of aquariums. However, it does more than that. It covers the bottom of aquarium so that the light won’t be reflected by the glass. 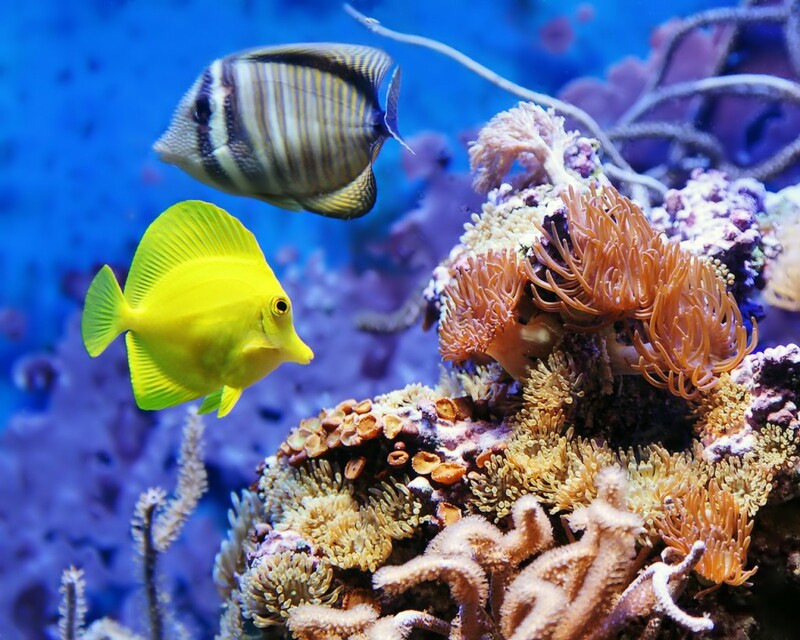 Some beneficial bacteria are housed by substrate, which provides essential nutrition for fish. 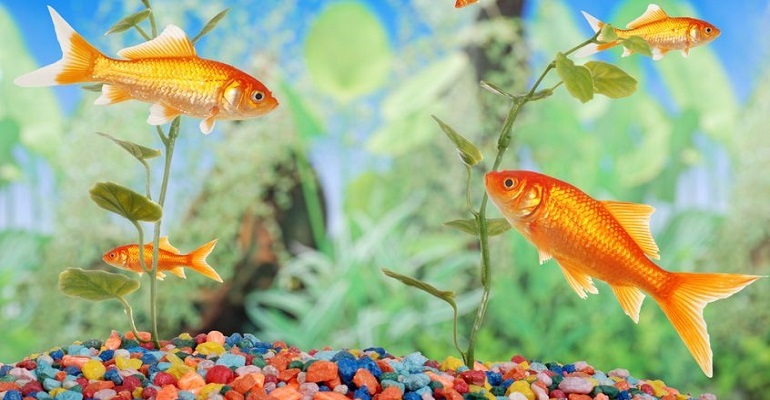 As aquarium substrate has multiple functions, it is important to choose the right one. To choose the suitable substrate, you need to know the features of some common substrate. The most used one is gravel. It is cheap and there are many colors and sizes for you to choose. It is a good medium for bacteria to accumulate. In the fish only aquarium, it can serve as the only substrate. In the planted aquarium, it is used as the top layer over the plant fertilizer, which promotes the growth of plants. Another popular substrate is sand that has various colors and sizes. 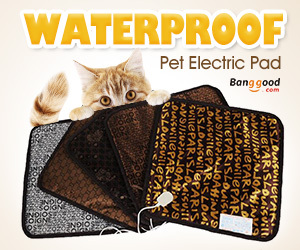 It looks natural and stimulates a lively environment for fish. It mostly consists of quartz. Besides, sand is easy to clean due to its tendency to compact. When it compacts, it is hard for wastes and food particles to penetrate. So they stay on the surface of the substrate. For the planted aquarium, plant substrate plays an integral part as the lighting. Use the plant substrate as a lower layer to house and provide necessary nutrition. In case the nutrition is washed out, place the gravel or sand on top. Some of you may use aragonite to enhance the Ph of your aquarium by reserving calcium carbonate. Keep in mind that it is only used in marine and reef set-ups. 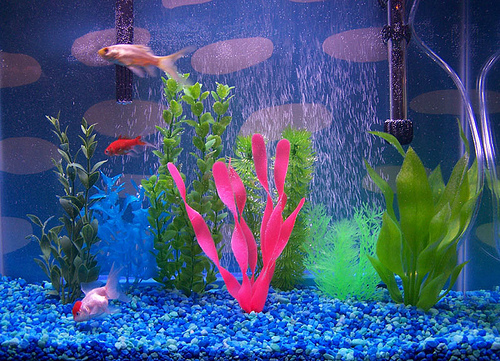 There is also fish tank glass sand that creates a colorful environment for your fish. 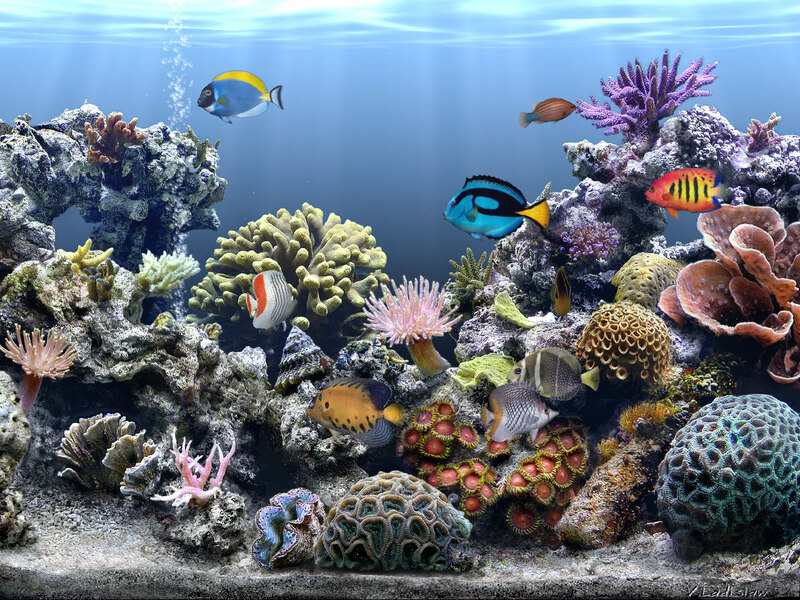 The choice of substrate depends on the types of your aquarium. After reading this post, you may have primary understanding of aquarium substrate and make a wise decision. No matter what kind of substrate you choose, the function always comes the first. After all, you are creating a comfortable habitat for fish. How to Choose Dog Food?